Daily Prompt: The Bizarro World. and suddenly I fly out the door. in the Boston Marathon tragedy. and I move myself quietly in. Bizzaro, the stopper of sorrow. 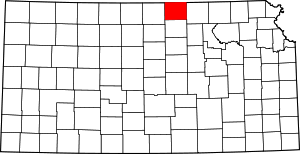 Who Deserves the Thanks in Republic County Kansas? to those who sacrifice their lives so others can survive. 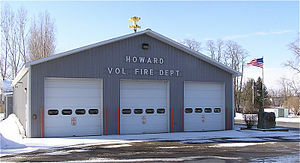 For in Republic County we offer you our thanks, our special friends. This entry was posted on April 19, 2013, in inspiration and tagged dailypost, NaPoWriMo.